George Galloway, a Respect Party Candidate, most well known for his infamous Big Brother Stint, has won the Bradford-West by-election by 10, 140 votes. Galloway, in a shocking victory, has taken the Bradford West Parliamentary seat from the Labour Party, and polled more than 18,000 votes. 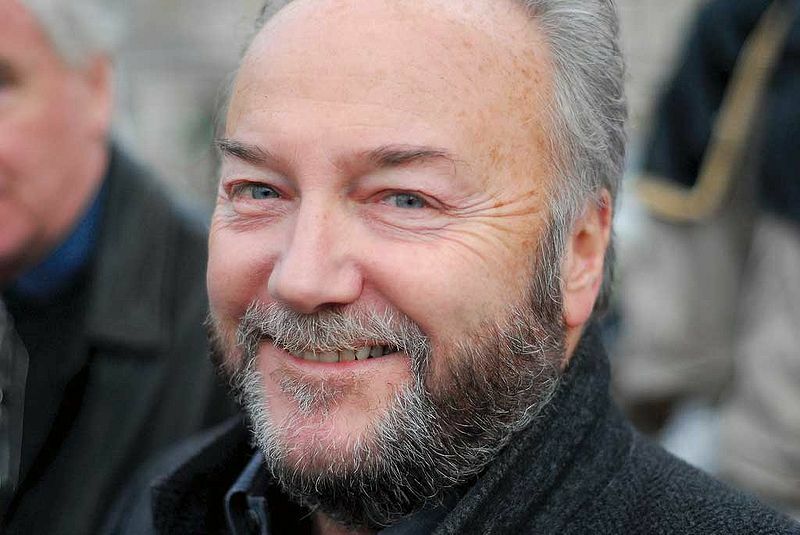 Galloway was expelled from the Labour Party in October 2003 because he expressed his opposition to the Iraq War. Soon after he became a founding member of the left-wing, anti-war Respect Party. George Galloway contested the parliamentary seat of Poplar and Limehouse, in the 2010 UK general election, as well as the Glasgow List in the 2011 Scottish Parliament election, but was unsuccessful in both. George Galloway, beat Labour candidate Imran Hussein by 10,140 votes and received 15,595 more votes than Conservative candidate Jackie Whiteley, who came third in the election. Posted in Headlines, News in Brief, Politics and tagged Big brother MP, Bradford west by-election, ed miliband, george galloway, Miliband disappointed, Respect Party. Bookmark the permalink.